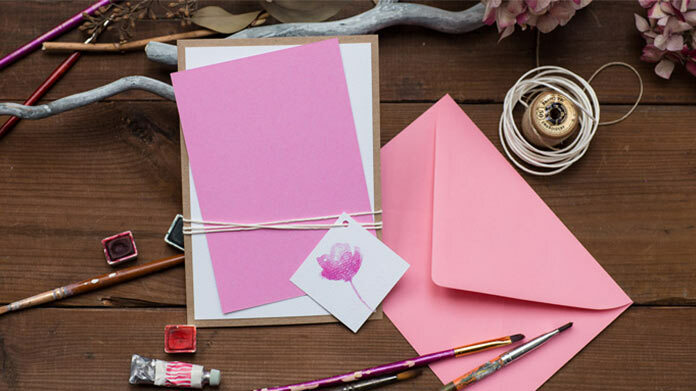 Our guide on starting a scrapbooking business covers all the essential information to help you decide if this business is a good match for you. 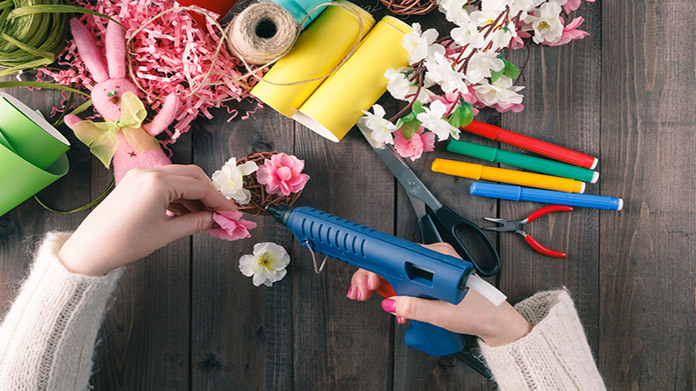 Learn about the day-to-day activities of a scrapbooking business owner, the typical target market, growth potential, startup costs, legal considerations, and more! What happens during a typical day at a scrapbooking business? Scrapbooking business owners spend much of their time talking with customers and assembling scrapbook pages. Assembling pages involves sorting photos and other media, arranging chosen the materials and then affixing them to the appropriate page. Sometimes there are also messages to write. 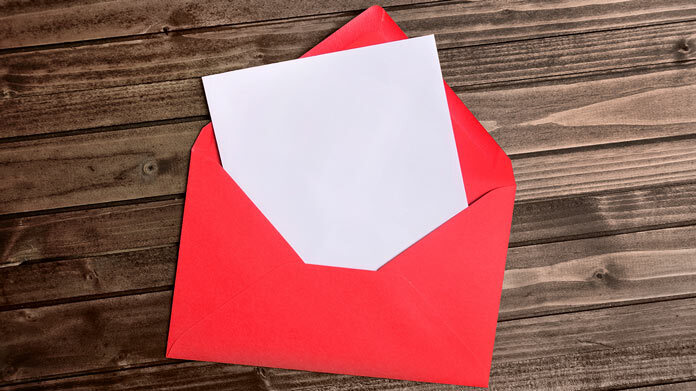 When not directly working on scrapbooks, business owners might be ordering more supplies, shipping completed scrapbooks or marketing their business. The target market for a scrapbooking business is people who would like a way to remember precious moments but aren’t able to create a scrapbook themselves. Many customers are women, but men may also place orders. Most are middle- or upper-class, as having someone else make a scrapbook is a luxury that requires discretionary income. How does a scrapbooking business make money? A scrapbook business makes money by selling completed scrapbooks. Some business owners also sell individual pages. What is the growth potential for a scrapbooking business? Scrapbooking is time-intensive, and it requires an individual’s creative vision. For these reasons, most scrapbooking businesses remain small. What are some skills and experiences that will help you build a successful scrapbooking business? People who scrapbook personally can use whatever style they prefer, but professional scrapbookers need to create books that their customers love. Because customers’ tastes in style can vary, business owners should be well-versed in at least five to seven different scrapbooking styles. The Stamp & Scrapbook Expo also has vendors, workshops and more. There are expos throughout the country. What are the costs involved in opening a scrapbooking business? Opening a scrapbooking business is a fairly inexpensive proposition. Wham.com recommends setting aside $1,000 for the venture. The paper should be lignin-free and acid-free, so it won’t damage any photos that are put into a scrapbook. Business owners who have tight budgets can purchase supplies on a per-project basis until they save up enough to buy supplies ahead of orders. Most business owners work at home, so office expenses aren’t a major consideration. What are the steps to start a scrapbooking business? Form a legal entity. Establishing a legal business entity prevents you from being personally liable if your scrapbooking business is sued. Open a business bank account. A dedicated checking account for your scrapbooking business keeps your finances organized and makes your business appear more professional to your customers. What are some insider tips for jump starting a scrapbooking business? Listing scrapbooks for sale on EBay and Etsy will jump-start a scrapbooking business. These platforms regularly have customers who want scrapbooks made, and customers are more likely to order off a trusted platform than through an unknown website. Specializing in a niche sets a scrapbooking business apart from much of the competition. Some in-demand niches include scrapbooks for newborns, grandchildren, weddings, family vacations, and anniversaries. Most scrapbooking businesses are one-person operations. If there is sufficient work, business owners might want to hire an assistant to help manage communications and assemble scrapbooks. Certain state permits and licenses may be needed to operate a scrapbooking business. Learn more about licensing requirements in your state by visiting SBA’s reference to state licenses and permits. A scrapbooking business is sometimes run out of a storefront or home office. Businesses operating out of a physical location typically require a Certificate of Occupancy (CO). A CO confirms that all building codes, zoning laws and government regulations have been met. Before leasing, confirm that your landlord has or can obtain a valid CO that is applicable to a scrapbooking business. Review all building codes and zoning requirements for your business’ location to ensure your scrapbooking business will be in compliance and able to obtain a CO.
Scrapbooking businesses can charge by the scrapbook, page or hour. Completed books retail for anywhere from $100 to $5,000 (usually these are fancy wedding scrapbooks). Per-page fees range from $10 to $40 per page. Hourly rates often hover around $50 per hour. When determining what to charge, it’s important to take into account all the time that completing scrapbooks requires. Time spent ordering supplies, talking with customers and physically assembling scrapbooks should all be accounted for in a business’ fees. Talking with customers about what they’d like can be especially time-consuming. What are the ongoing expenses for a scrapbooking business? Supply costs can be kept low by ordering them in bulk. There are many wholesalers of scrapbook supplies. 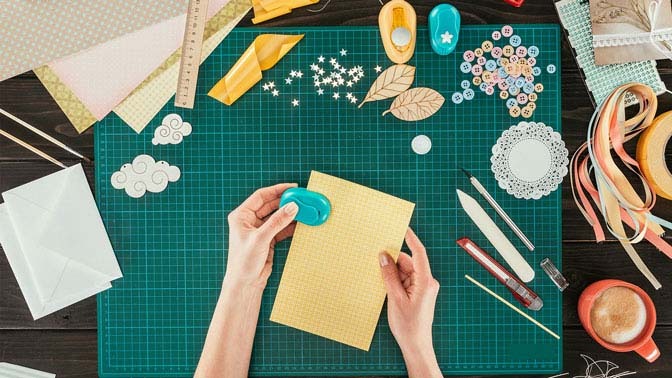 How much profit can a scrapbooking business make? Because the ongoing expenses for a scrapbooking business are so low, a successful business can bring in a significant profit. Business owners who complete three scrapbooks a week could bring in at least $300 weekly, if not much more depending on the length and total cost per scrapbook.